When evaluating your network’s performance, it’s important to know how your network normally behaves. Establishing your network’s standard behavior allows you to determine where your network can improve and how efficient it currently is. To do this, network teams establish network baselines to quantify their network performance when it isn’t affected by problems. Network performance monitors (NPMs) continuously observe your network to establish a baseline to judge your network by. While it seems mundane, knowing your network baselines is a crucial step in determining your network’s overall performance. Without a performance baseline to consider, your network team and NPM won’t know when a network could be running better. Read on to learn more about how IT professionals use baselines to aid in improving their network’s performance. Finding a network baseline isn’t something that happens instantaneously. NPMs need to consider a lot of network data in order to establish standard network performance. If a problem occurs on the network, the NPM should address it before continuing to analyze the baseline performance. Also, an NPM needs to consider areas of the network whose peak performance isn’t as high as others. To get the full picture, NPMs need to understand the full capacity of the network in addition to typical data usage. Networks can only handle so much traffic at once, and that maximum potential data rate is useful to balance against the baseline. Once the network baseline is established, network teams can see how close their standard data use is to their maximum network capacity. It should be noted that no baseline can be established on predictions, even if it comes from networks used by others in your field. Your NPM needs to analyze how your enterprise uses its networks, including mission-critical apps and consistent data transfers. This gives you an accurate network baseline that is tailored to your network. 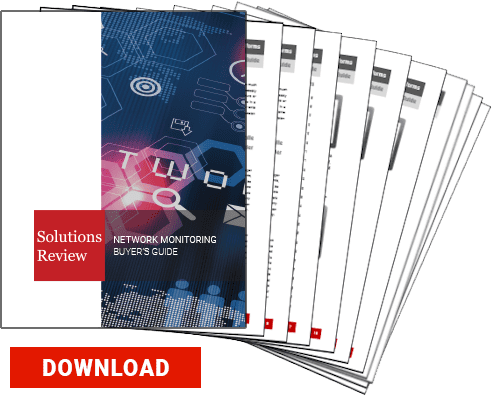 The most important reason to establish a network baseline is to see how much of your network’s maximum potential your enterprise uses on a typical day. 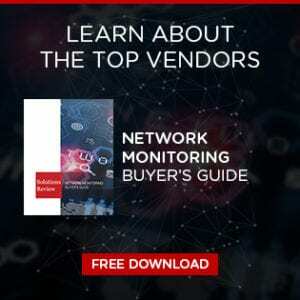 Your network won’t be performing at this baseline every day – it could fluctuate depending on your company’s network usage. If your baseline usage is close to your network’s maximum capabilities, that means that busy days will put a lot of strain on your network. This alerts network teams that they need to upgrade their network hardware. If their network can barely handle their performance baseline, it won’t handle unusually large data usage. Enterprises use business-critical applications on a daily basis. Those applications allow employees to communicate essential information to each other and perform tasks important to the enterprise. However, these applications can be a major strain on the network. Because the applications are crucial to the company’s work, the network team needs to know that the network is up to the task of handling their operation. The performance of these applications need to be factored into the baseline, as they can account for a big chunk of the network’s data usage.